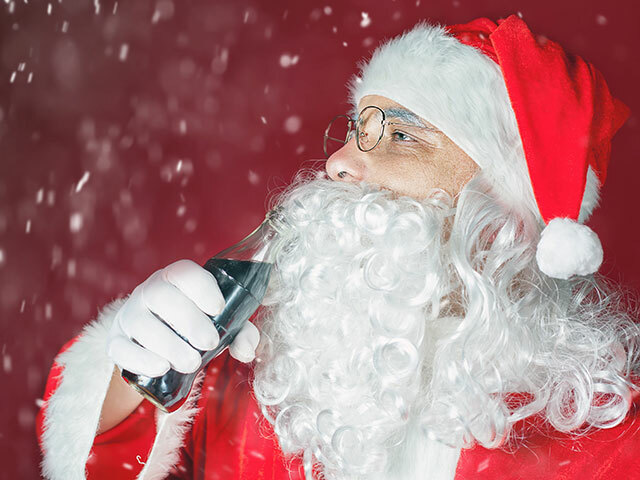 Discover how Coca-Cola developed an effective ‘partnership’ with Santa Claus in a series of holiday ads that stretch through the better part of a century. While most brands won’t be lucky enough to tap into a ready-made story world that is so closely aligned with their brand purpose, Coca-Cola Santa can serve as a model for how such worlds are effectively built on — and where their greatest strengths lay. In this article, Peter Minnium discusses the behavioral science behind effective storytelling in your advertising campaigns.